This complex enjoys a prime location, unique in its design, attractive in price and became the ordinary high-level standards of the construction company. Perhaps houses and apartments on the coast or in resort towns and are the most preferred opti.. Luxury 4 bedroom villa for sale in Cyprus in Limasoole. 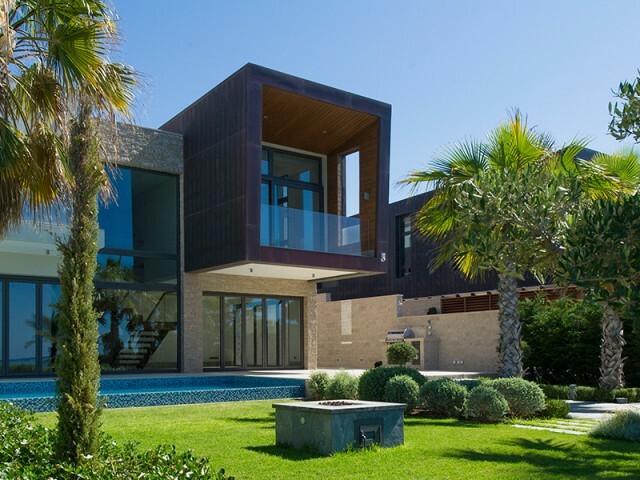 The villa is located in a gated community, just 50 meters from the sea. The villa is equipped with central air conditioning, underfloor heating, Smart House system, security system, lift, cov.. 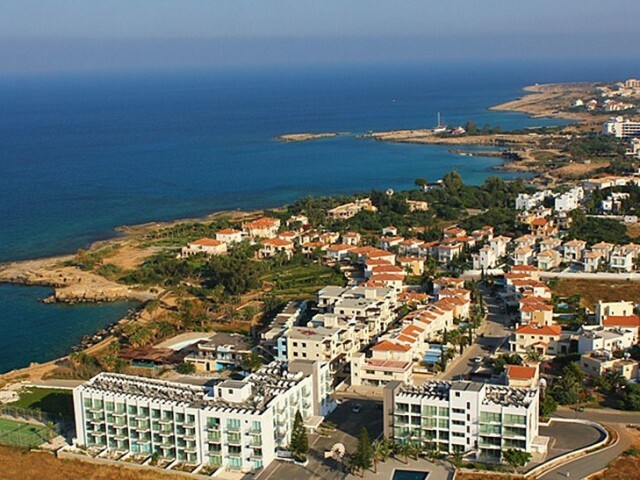 Luxury 3 bedroom villa for sale in Cyprus in Limasoole. The villa is located in a gated community, just 50 meters from the sea. The villa is equipped with central air conditioning, underfloor heating, Smart House system, security system, lift, cov.. 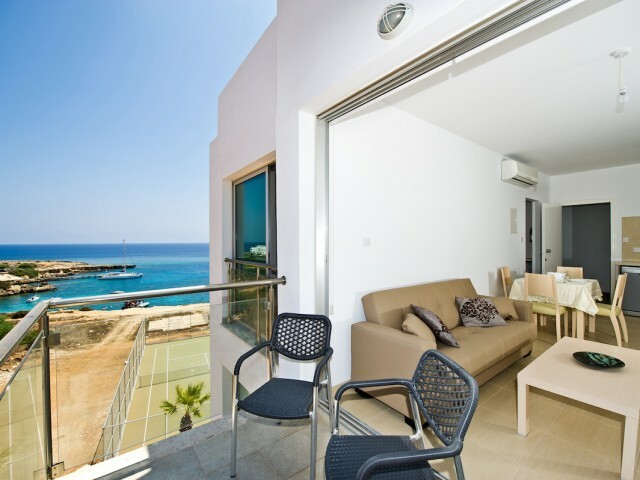 These apartments are located in a beautiful, peaceful and quiet location with beautiful views of the sea and mountains. Closed area with a large communal swimming pool and landscaped gardens. 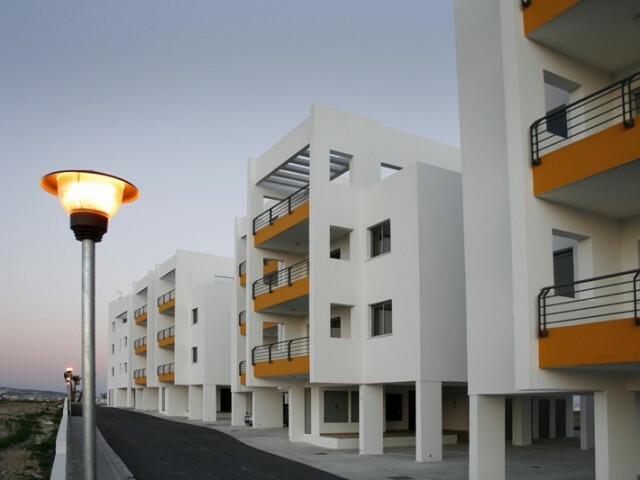 The complex is located in the suburbs of Larnaca and 10..